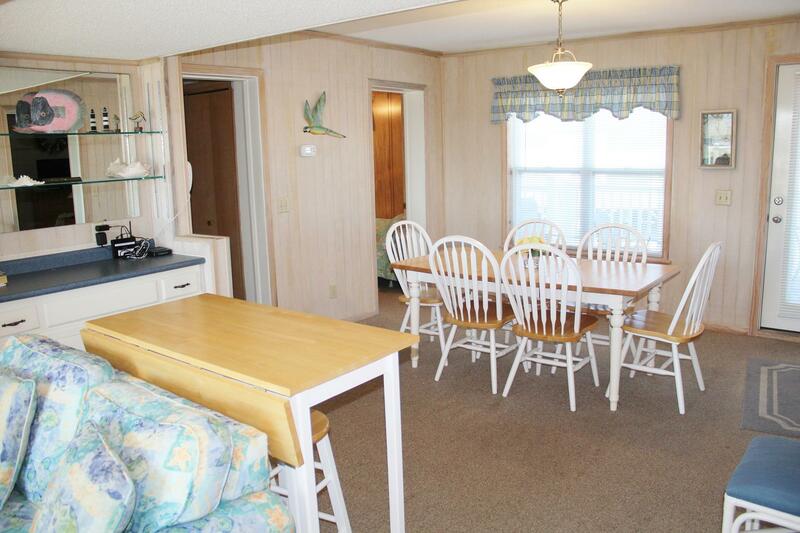 This was a great condo for my family of 4! 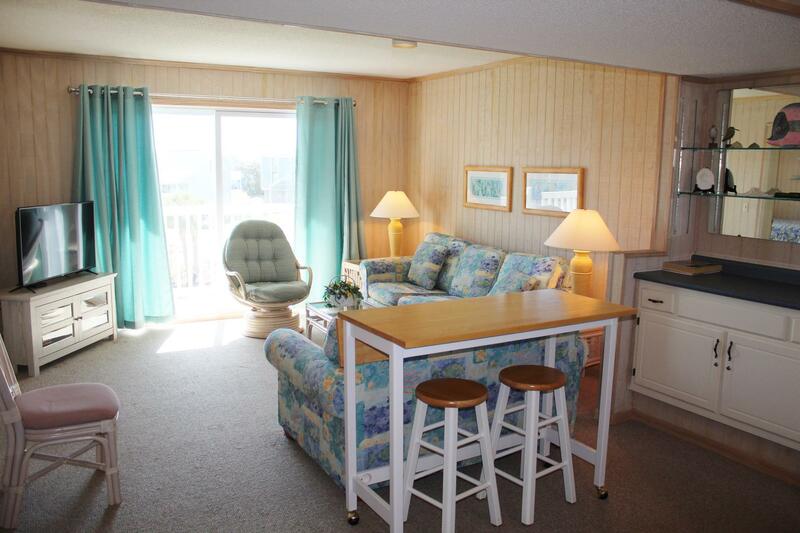 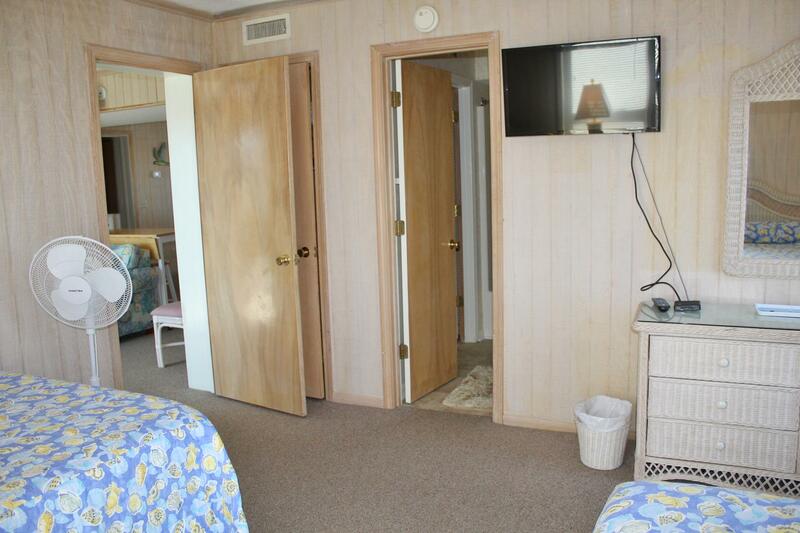 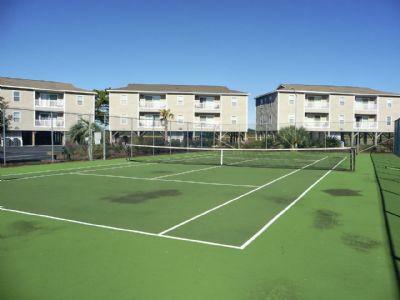 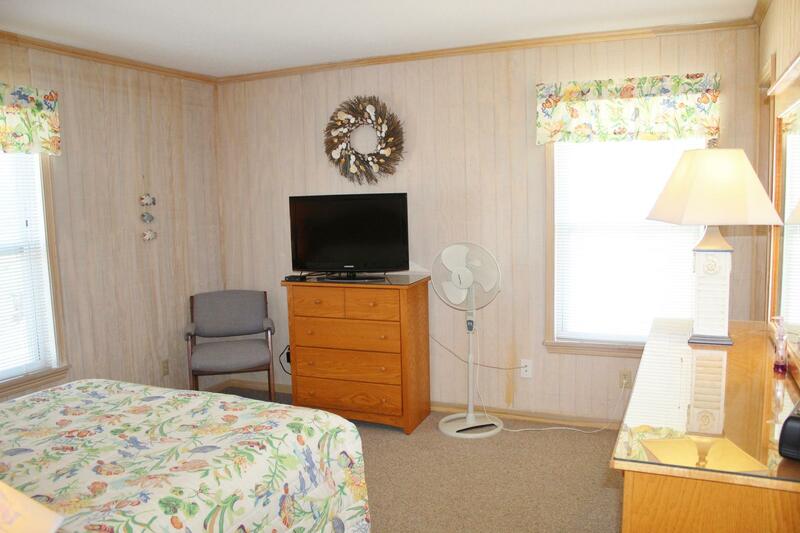 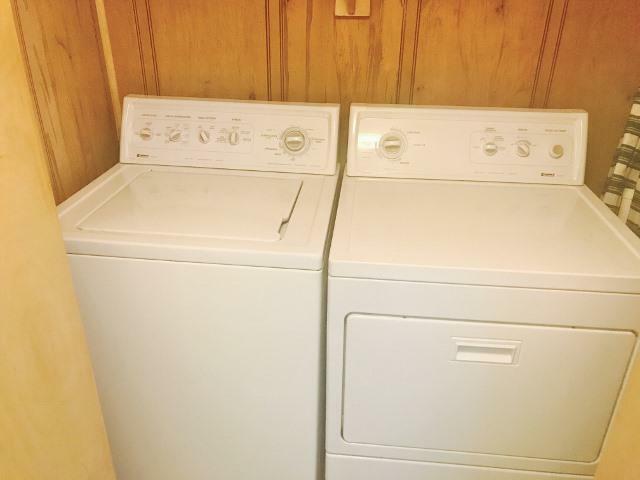 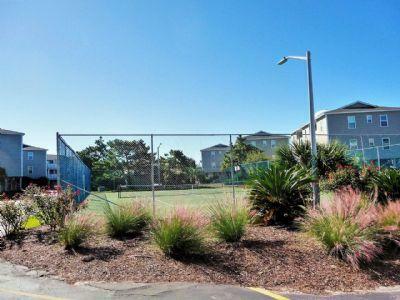 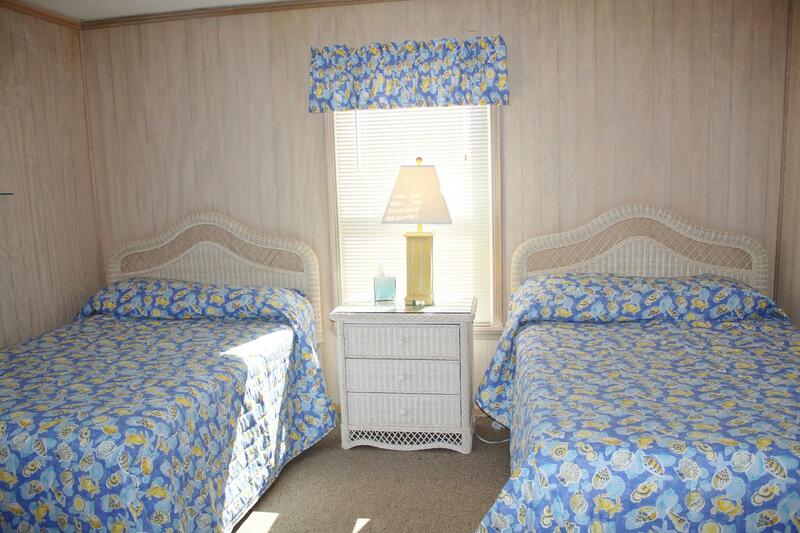 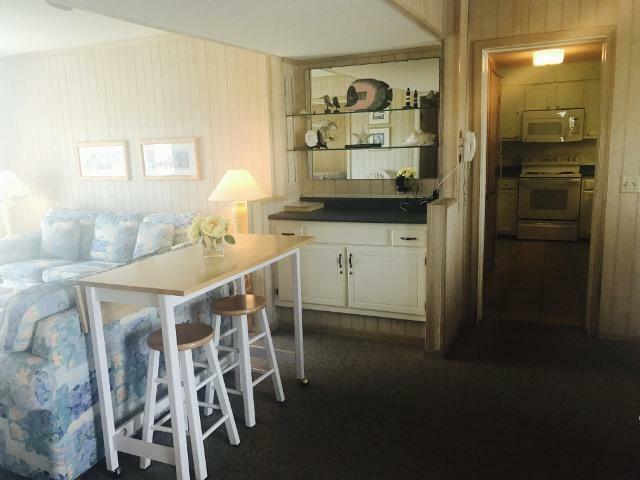 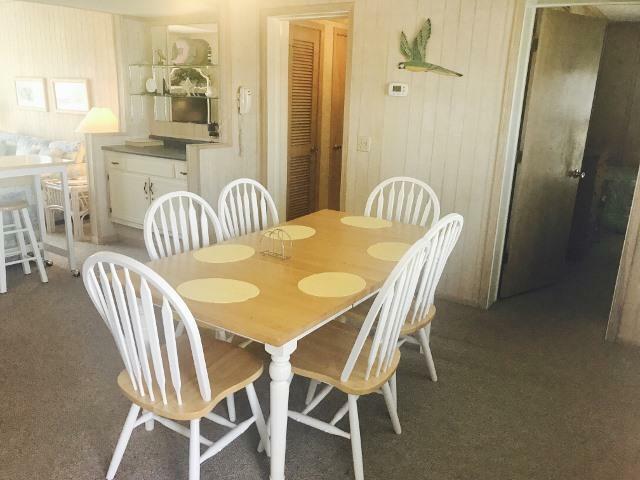 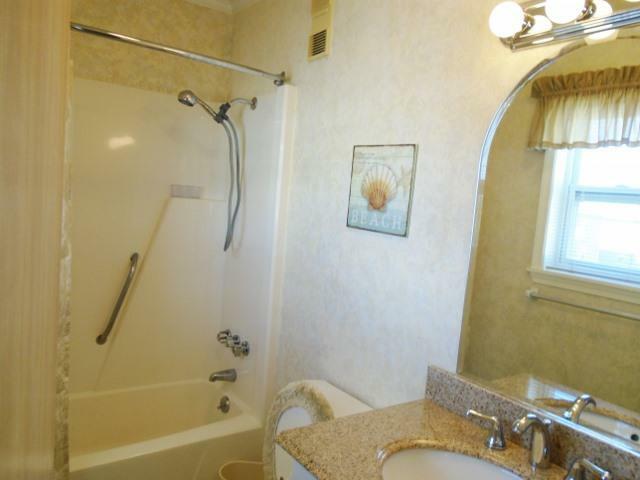 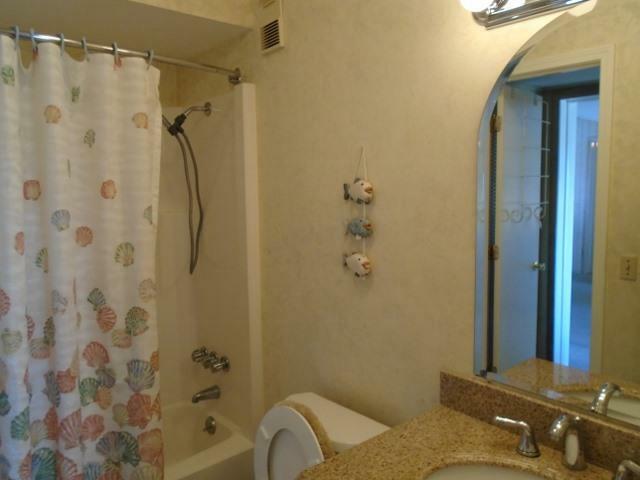 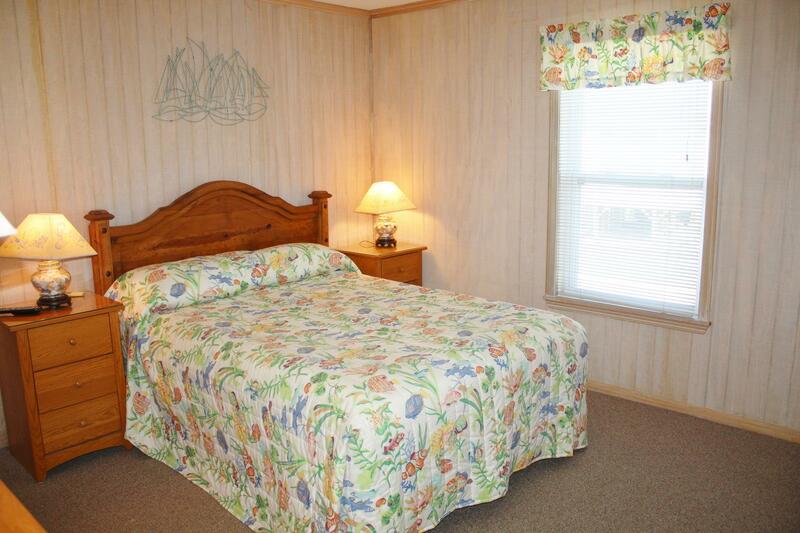 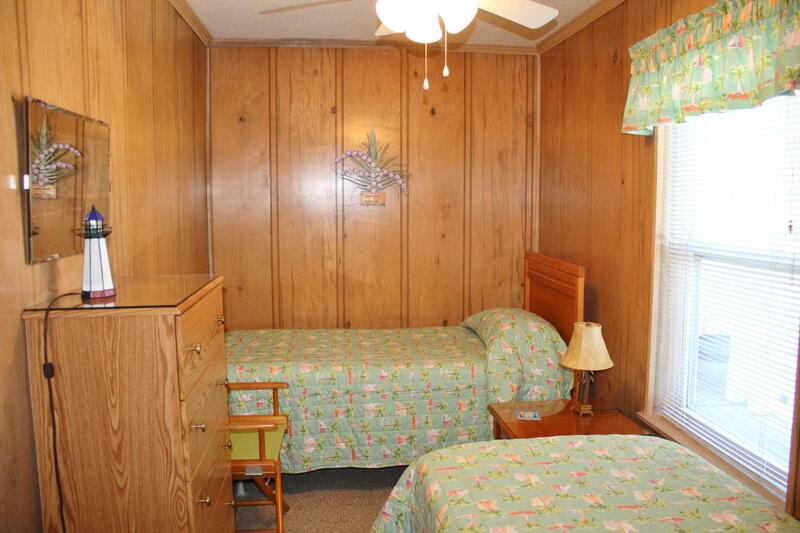 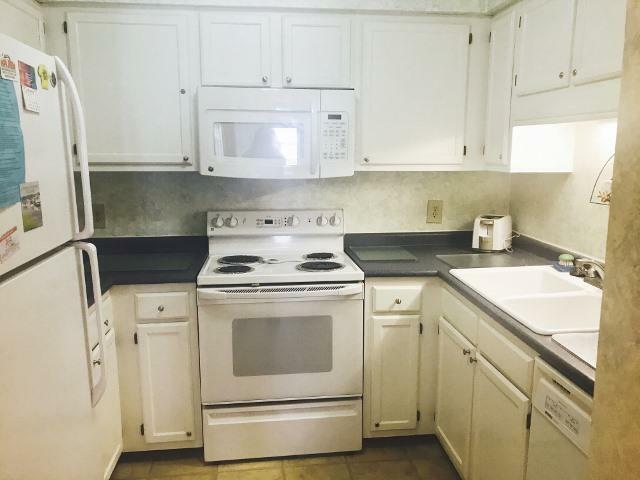 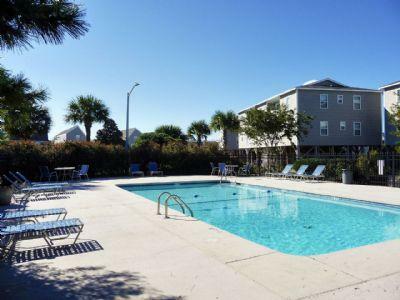 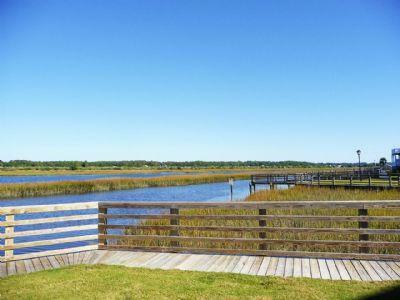 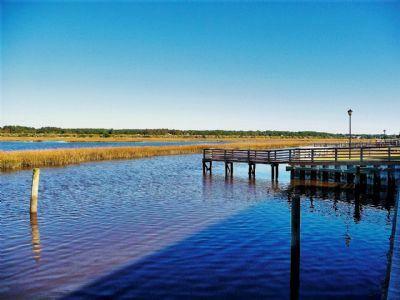 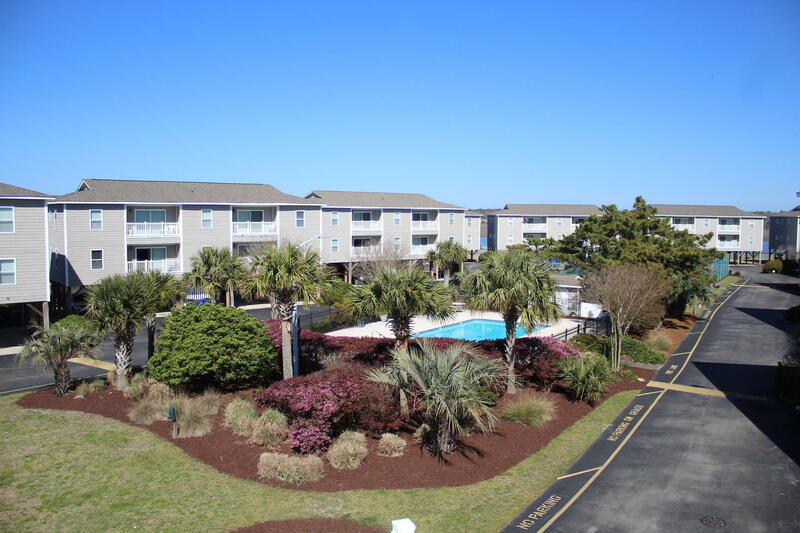 It was very clean, just a short walk to the beach, parking directly under unit, tennis courts, and a pool. 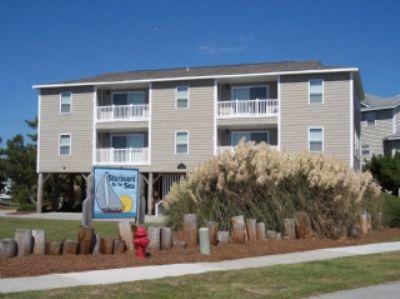 We will definitely stay here again!